Please note that some parts of our website are still under construction prior to our official launch when the premises are completed. Please visit frequently for updates on our progress. Production reveiws will be available here, once we are open. Our first full production under TUT's banner was at Plymouth Fringe 2018, future productions will feature here. Ticket sales will be available directly through this site nonce we are open. 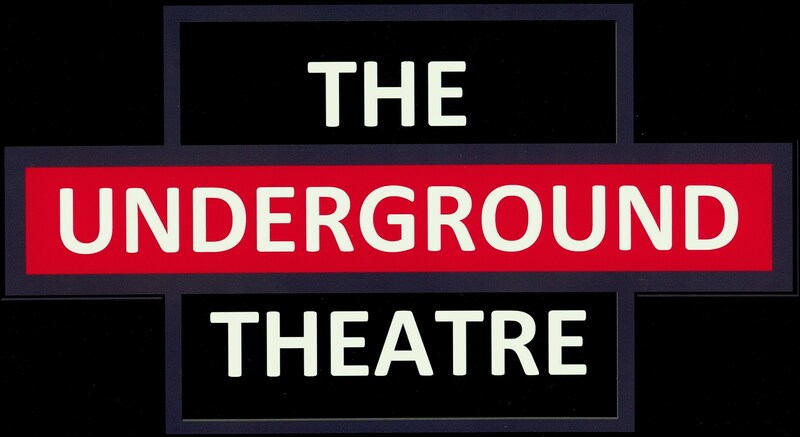 What is The Underground Theatre? The Underground Theatre is an exciting new concept for Plymouth, an adaptable community space for the Stonehouse Community and all of Plymouth. It will host music, theatre, dance and community events, as well as having studio and exhibition space. 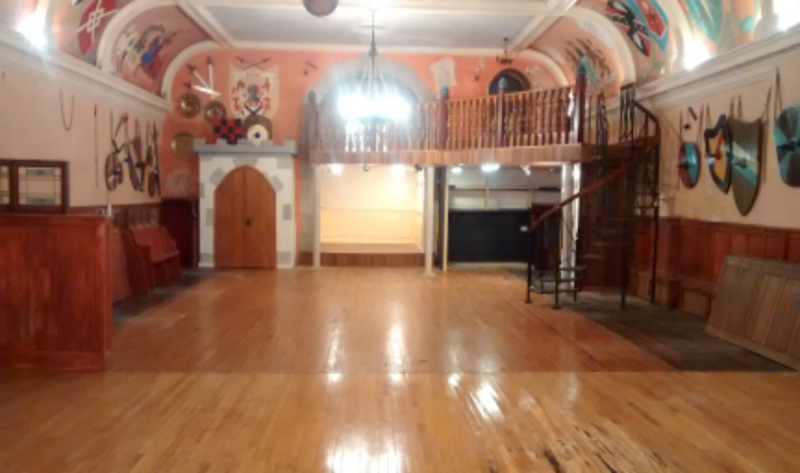 A a small scale venue it will seat up to 120 people and will help to provide a new venue for bands, solo artists, theatre groups and dance companies. Alternatively the main hall will be able to be used as a hall for a wide variety of events. 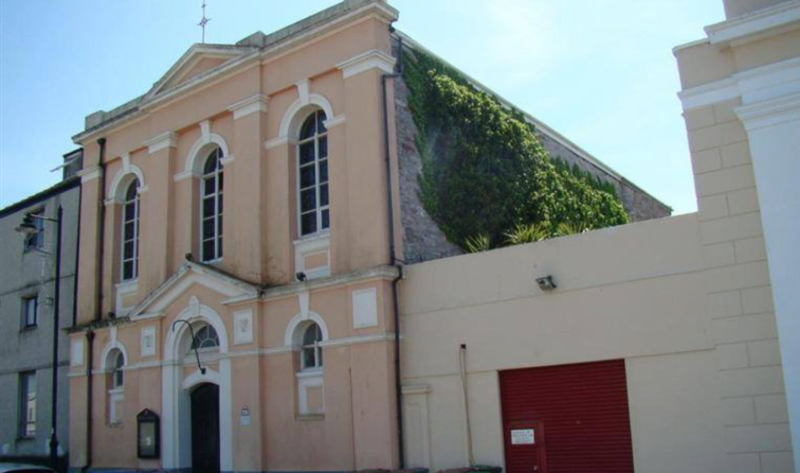 Currently we are fundraising and planning the renovation of this beautiful building. We are Community Interest Company and all future profits will be invested in the project or the community. Please visit our other pages for more detailed information. We had a very succesful Crowdfunding campaign ( see left) and have had some generous donations from individuals toward our renovations. In our Grant applications we have had strong support from Plymouth City Council both in our Crowdfunding campaign and through a Social Enterprise Grant and Loan to develop our renovation project. Additionally we have had a Project Viability Grant from the Architectural Heritage Fund. We are continuing to seek grants and sponsorshiop for this exciting project. If you own a company and are interested in sponsorship please get in touch. If you would like to donate directly, you may do so via the DONATE button below. Thank you! Follow us on Twitter @TUTPlymouth. Here are our recent Tweets. @LukePollard The Force is strong with this one , Luke. Another production from In The Wings written by resident writer Eames Barry, this hilarious production showed at Devoport Playhouse, Liskeard and Tavistock Town Halls and The Old Chapel, Calstock. 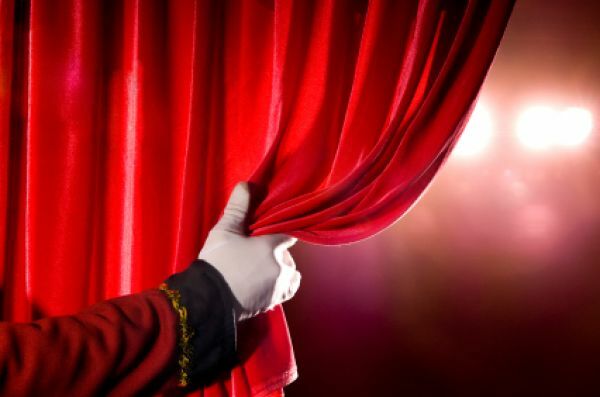 You guessed it, another In The Wings production at Calstock, again written by resident writer Eames Barry, a comedy musical following the on and off stage antics of a diva and her suppporting actors preparing for a touring show. We have a Board, staff and volunteers dedicated to the theatre's success . If you are interested in joining the Board and have relevant experience , please contact us. We are particularly seeking Board members with experience in fund raising and grant applications. When we have finished renovations, we will begin recruiting for an experienced Theatre Manager, Bar Manager and technical staff. We would welcome initial informal enquires from suitably qualified applicants, as well as potential volunteers. TUT is keen to promote and support live music of all genres in Plymouth, especially as smaller venues have closed. 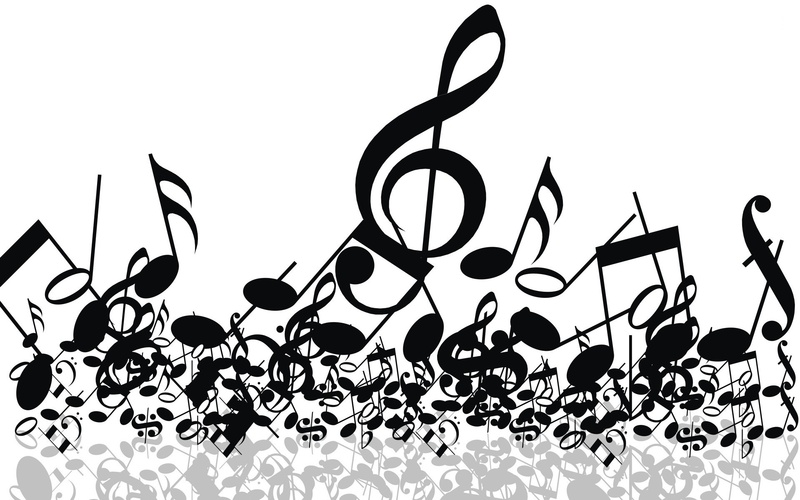 We expect to host bands and solo artists regularly as well as hosting jazz, chamber and other classical music. We plan to host a resident big band in the future, with musicians drawn from the local area, both to perform and to accompany other artists or productions. We will also encourage new writing and composition and will be promoting new musicians and groups, as well as planning competitons and awards. 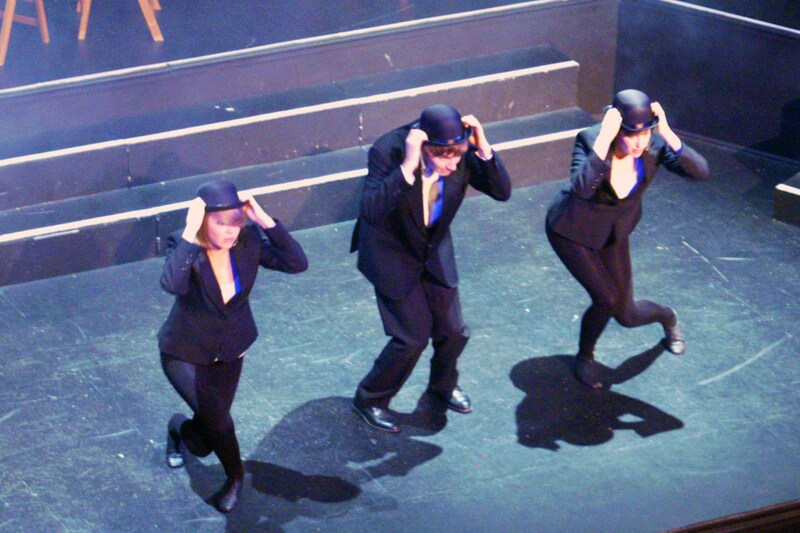 TUT is a Community Interest Company; all profits are invested in the theatre and the local community. One way to support the theatre and also get prior notification of shows, selected discounts for some productions, regular special offers and have a vote to influence future productions and content is to become a Community Member or a Friend of TUT. More information will be available shortly, including an application form on this website or contact us now.. 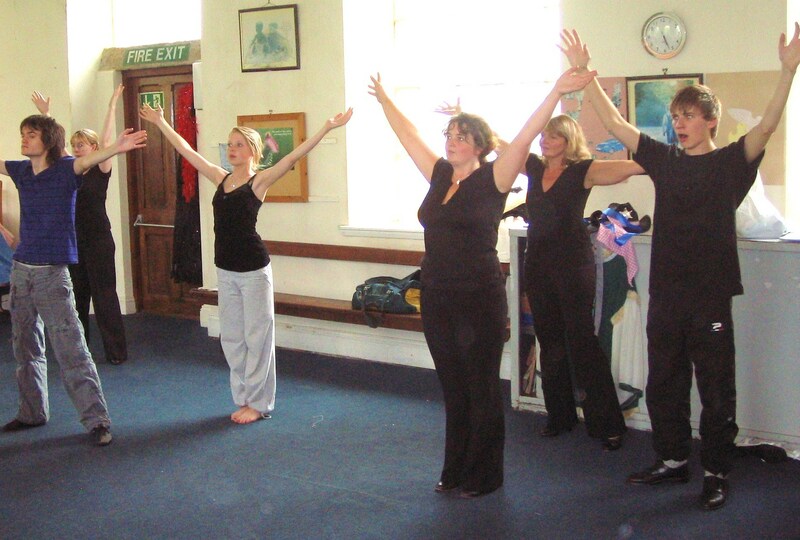 The Underground Theatre has an ethos of making the performing arts available to all. 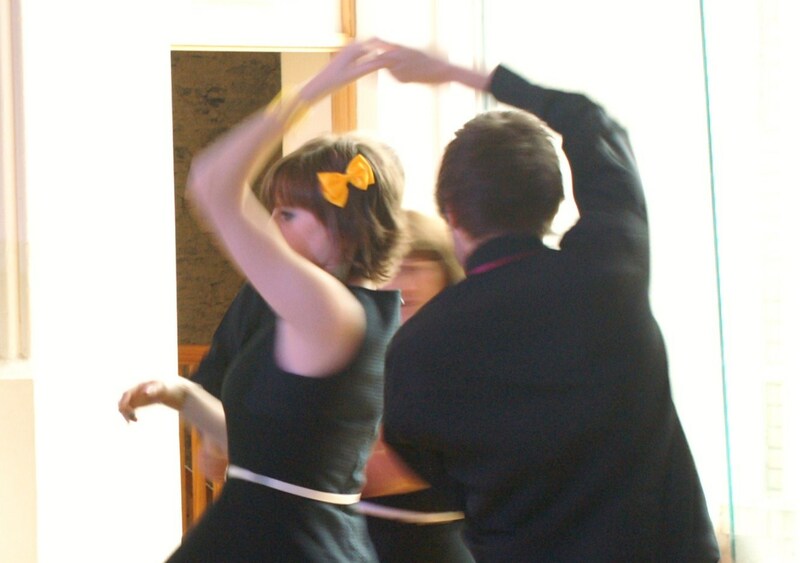 Training and education are part of that ethos and the theatre will host practitioners and other organisations for training sessions across the performing arts as well as our in-house training activities. We have already had a substantial number of enquiries, even before we're open! We take Safeguarding seriously and have a safeguarding policy in place, whilst also requring groups hiring the theatre to have an adequate policy. Copyright 2018 © The Underground Theatre. All Rights Reserved.